happier and healthier – The Unstoppable Optimist! Healthier and Happier – Working to be Fit Everyday! My cheat sheet:) I love it. Small consistent changes to eating healthier and living an active lifestyle is what I did to get the results that I wanted. And, I am still doing it. I’ve been doing this for almost 15 years now. I still motivate myself and do lots of self talk. It has led me to live a healthier and happier life for me, my family and my friends. Walking in nature is a great exercise. 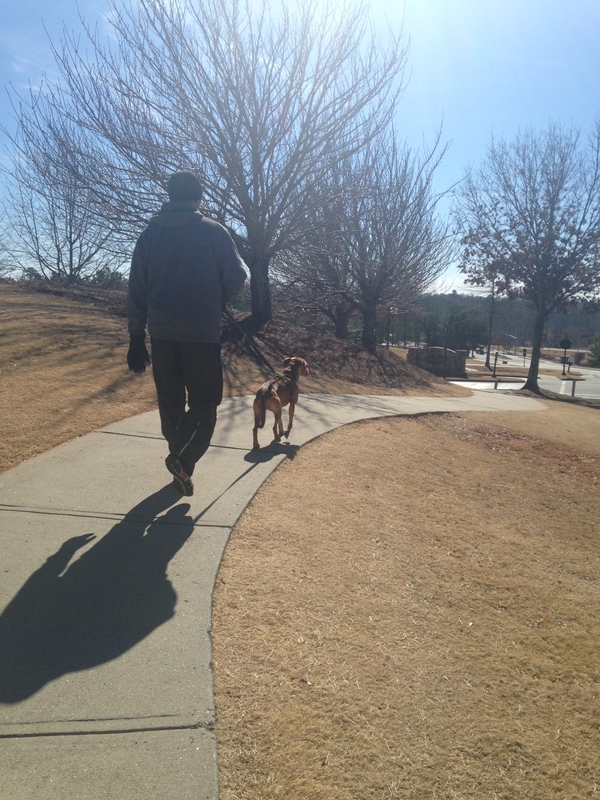 Here my husband is walking our dog Dixie. I walk with our other dog, Sir Thomas, as you may know him. 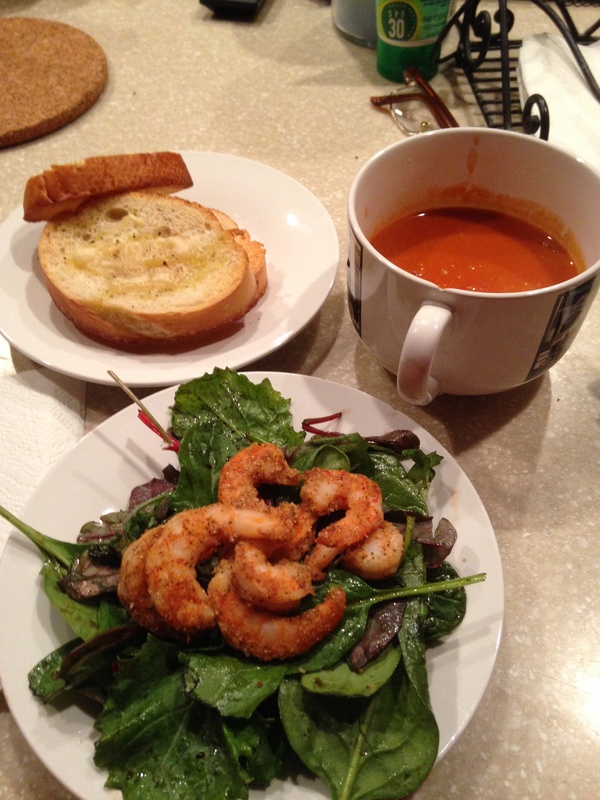 I made this yummy meal! It was filling and healthy, too. 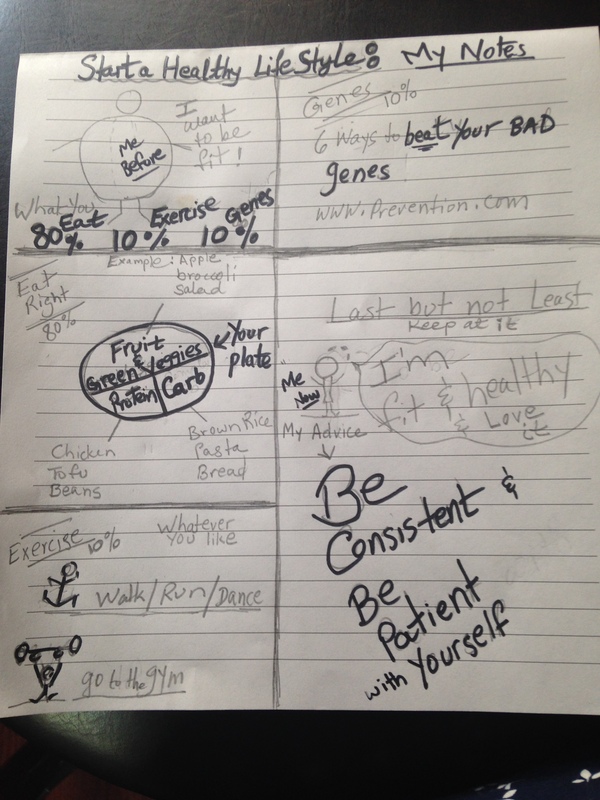 Can’t emphasize enough – Being consistent and patient is what worked for me! Small consistent changes to eating healthier and living an active lifestyle is what I did to get the results that I wanted. And, I will continue doing it!